We start the day early at 5.30 a.m. where we will pick-up all passengers at their hotels and from there head to the town of Ollantaytambo where you will have time for breakfast and to buy sweets, caramels, chocolates or other snacks that will help you during the hike. We then head to Km. 82 Piscacucho (2700 m.a.s.l.) where we will pass by the first control. Shortly after we will start the 2-hour hike to Patallacta (2750 m.a.s.l.) an Inca archaeological site that will be explained by our guide. After visiting this interesting place we will continue to hike for 45 minutes to our lunch spot where our cook and his team will prepare an incredible meal for us. After lunch we will continue our hike for another one and a half hours towards the camping site Wayllabamba (3000 m.a.s.l.) where you will have time for a well-deserved rest and an afternoon snack, followed by dinner before heading to bed. In the morning we will have breakfast at 5.30 a.m. and straight after continue our hike for 45 minutes to the second control point Wayllabamba. After we will begin the gradual ascent that will take about 1 hour and 30 minutes (4 km) to the second rest point in Llullucha Pampa 3800 m.a.s.l. Following this we will continue the hike for 1 hour and 45 minutes (4 km) to Warmiwañusca pass located at 4215 m.a.s.l. We will then rest for 2 hours and 30 minutes at the campsite of Pacay Mayo 3600 m.a.s.l. where we will have tea and later dinner and where we will also spend the night. After breakfast we continue our hike, today being 16 km long, following a trail that is surrounded by jungle vegetation and a number of archaeological Inca sites that held different functions during their time. The first archaeological site we visit is Runcurakay (3750 m.a.s.l. 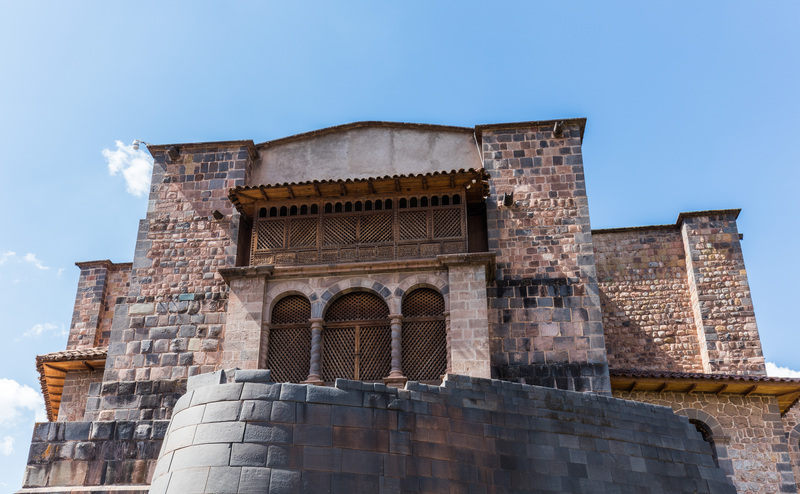 ), which is located 45 minutes from our starting point and is a complex Inca archaeological site composed of turrets that acted as strategic surveillance sites for the east valley. After, we continue to Runcurakay Pass 3900 m.a.s.l. 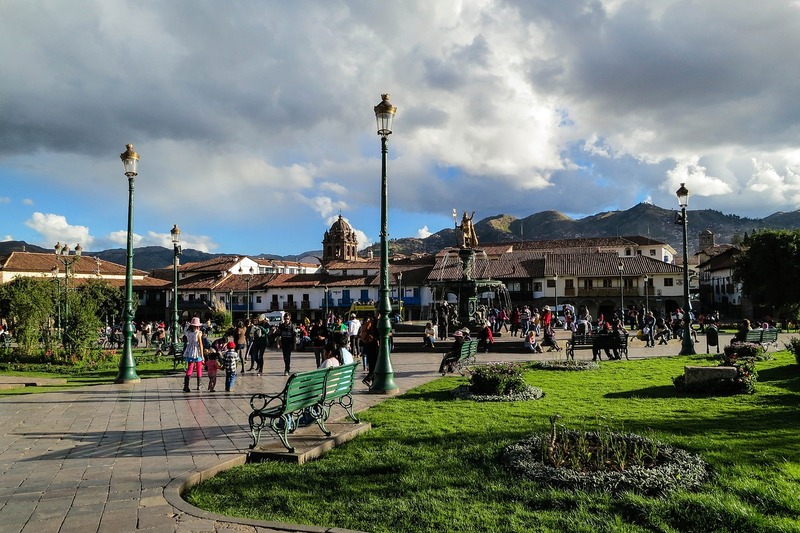 where we will have an explanation on Inca culture and time for some relaxation. We continue walking for 1 hour and 30 minutes to the second archaeological site where we will visit Sayacmarka (a difficult zone to Access due to the may steep steps). After we continue for 25 minutes to our lunch point at Chaquicocha where we will have lunch, prepared by our cook. This will give us the energy to continue our hike to the next archaeological site called Puyuptamarca 3750 m.a.s.l. that will take about 2 hours and 30 minutes. From there we start a 3-hour descent (steps) to our camping site Wiñayhuayna where we will have tea and dinner. This will be a special one as it will be the final one with our team and where we will say goodbye to our porters. DAY 4: WIÑAYHUAYNA – MACHUPICHU – CUSCO. Today we will wake up at 3.30 a.m., have breakfast and descend to the control point where we will wait 1 hour and 20 minutes until the gates open. 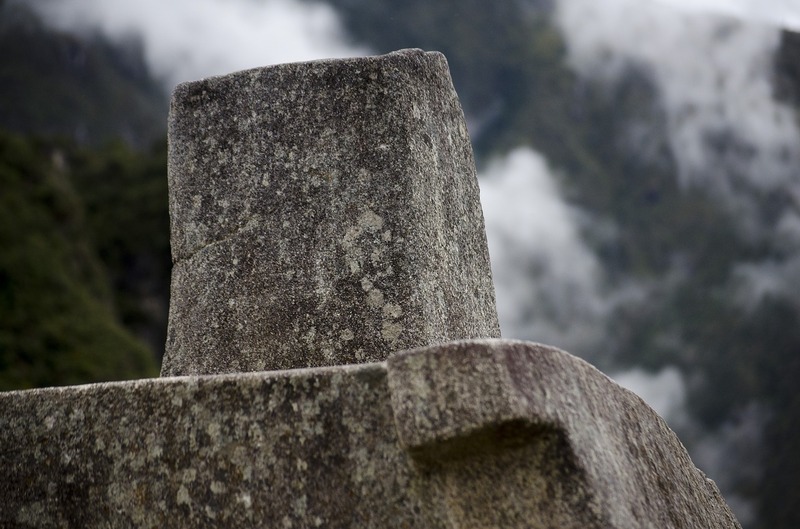 Once we have passed through the control point we will hike 1 hour and a half to Inti Punku (Sun Gate) where we will have a break for 20 minutes and take in the spectacular view of the majestic Machu Picchu and Wayna Picchu. Shortly after we will descend for 1 hour all the way to the citadel of Muchu Picchu. 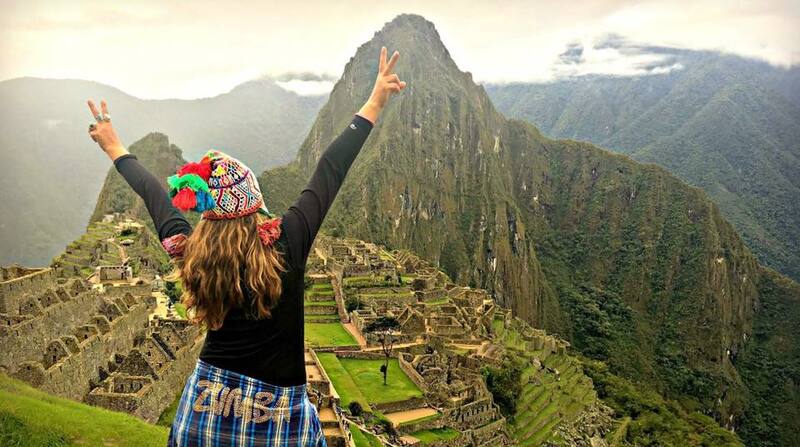 In Machu Picchu we will take part in a 2-hour historical tour where you will have time to take plenty photos followed by free time to explore the archaeological site on your own. From here we will return to Aguas Calientes where we will have lunch and visit the thermal baths. Finally we will head to the train station in order to return to Ollantaytambo and then take the bus back to Cusco. Transport to Km. 82 (where the Inca trail starts). Entrance fee to the Inca Trail. Sleeping mat, large tent (Quadruple – only for 2 pax). Table and chairs Meals (03 breakfasts – 03 lunches – 03 dinners). Porters to carry camping equipment and food. First Aid Kit Oxygen bottle. Return ticket by train from Aguas Calientes to Ollantaytambo at 18.45 or 21:30 pm depending on availability. Bust transfer from Ollantaytambo to Cusco. Breakfast on the first day and lunch on the last day. Sleeping bag (rental Price: USD 15 for 4 days). Extra porter ($ 100.00 USD for 4 days – maximum weight: 14 kilos. Bus CONCETUR from Machupicchu to Aguas Calientes. Entrance fee to the termal baths in Aguas Calientes. Visit to Huaynapicchu includes an extra cost of S/. 200.00 per person.